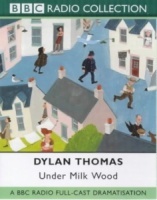 Dylan Thomas's works continue to touch our minds and hearts. 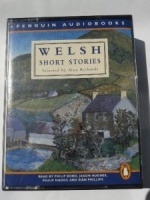 Dylan Thomas, Gerard Manley Hopkins, Sir Walter Raleigh, John Donne, Robert Graves, William Shakespeare, John Betjeman amongst others...and good old Anon. 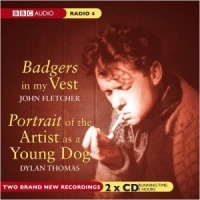 Badgers in My Vest is a new, darkly funny play by an acclaimed contemporary playwright, based on a true incident in Dylan Thomas' life. 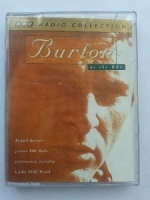 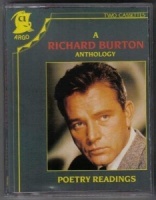 A selection assembled from Richard Burton's BBC Radio performances, including "Under Milk Wood" (complete), "The Corn is Green", "In Parenthesis" (complete), "The Dark Tower", "Henry V", Burton on rugby, and Burton on Dylan Thomas. 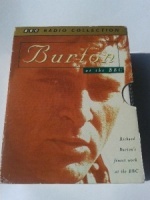 A selection assembled from Richard Burton's BBC Radio performances, including "Under Milk Wood", "The Corn is Green", "In Parenthesis", "The Dark Tower", "Henry V", Burton on rugby, and Burton on Dylan Thomas. 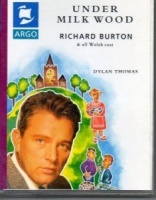 Another exceptional item for anyone interested in Dylan Thomas. 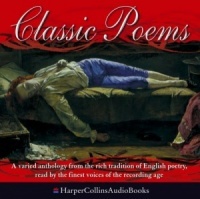 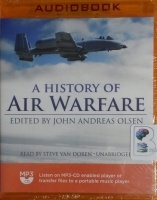 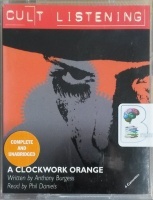 This lecture is from a international authority of Dylan's poetical works. 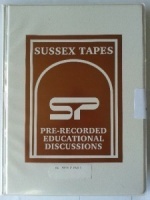 Facinating and insightful!